Christmas – The Season of Love, Celebrations and Gifts! Christmas, the most fantastic time of the year; folks send Christmas greetings to their friends and families. It's the time for endless smiles and never-ending happiness; time for extra hugs and cuddles, time for merrier celebrations. Over the years, Christmas celebrations have never changed, it remains the same. The cozy winter nights decked with sparkling lights, special 'midnight mass' hosted by churches, Christmas tree wreaths with decorative bells, bulbs and other small trinkets, the non-stop Christmas music and most importantly the parties that starts from the Christmas eve and goes till the New Year. It's a festivity that bridges the gap between the Old Year and New Year. As December approaches, the feeling of sitting cosily in your bed accelerates and so does the excitement of celebrating Christ's birthday. And since it's the birthday celebration of the Lord Jesus, it can't be complete without the custom of having cakes, wines and giving Christmas gifts to your loved ones. While your words may convey your warm wishes, a perfect Christmas gift will bring brightness on their faces that you will never wish to fade away. With every dip in the temperature, the pressure of finding the perfect gift for your friends and family rises. While Christmas surely is a time for sharing and giving, finding some exciting presents for your friends can be a real challenge. Spread the fragrance of Love! With the brightness of festive lights and enchanting carols, it wouldn't be a bad idea to ignite the romance of your love life. But, for that, you would require a meaningful Xmas gift for her that can set everything right. Fragrance bottles have always been a classic choice when it comes to choosing a gift for your close ones. Generally, the most special fragrance in somebody's perfume collection is often picked by someone close to them. Undoubtedly, the fragrant and attractive scents serve as one of the excellent gift options not just for X-mas but all events. 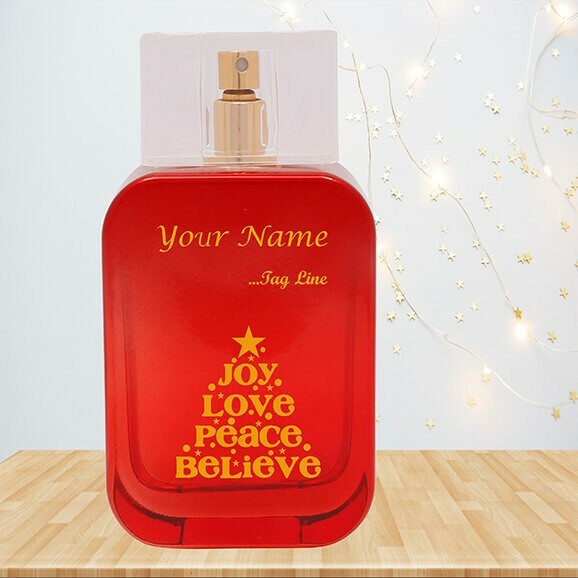 You should also wow your favourite people this season with stunning scented bottles from makemyperfum that are perfect to share your Christmas wishes. This is something very romantic and can never go wrong, especially with your girlfriend. Imagine having a Christmas date with your girlfriend and delicious food, wine, and a tempting cake right in front of you. 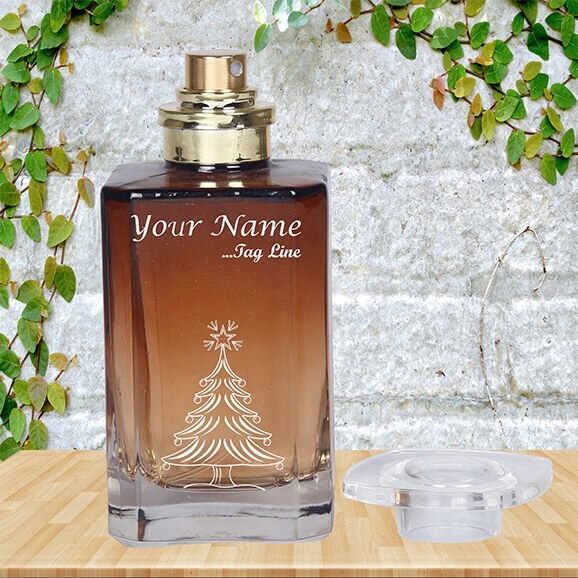 The aroma of your gifted perfume will light up the mood and make your Christmas a romantic one. Don't trawl across shops for romantic Christmas gifts. If there's one gift that pleases everyone alike, it's the soothing aroma of scents. Drop at the right place! You've decided to up your gift-giving game and surprise your favourite people this Christmas. So, why wait for the last month? 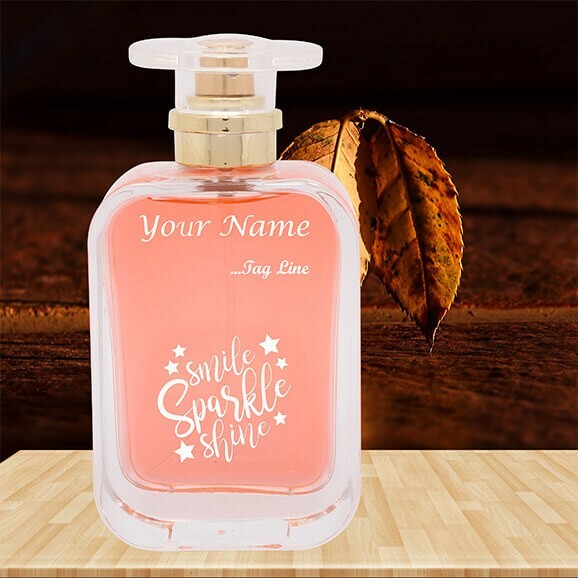 With some spectacular perfume options readily available, get done away with makemyperfum and brighten up your spirits by loading yourself with the Christmas gifts and wishes. Christmas gift shopping is no longer a marathon; it's something that happens in moments. If you're on the hunt for someone with a penchant for sweets, floral and citrusy smells, go for a scent that's refreshing, light and airy. How hard can it be to get the right scent? Close to impossible! You can find a plethora of scented options on makemyperfum. 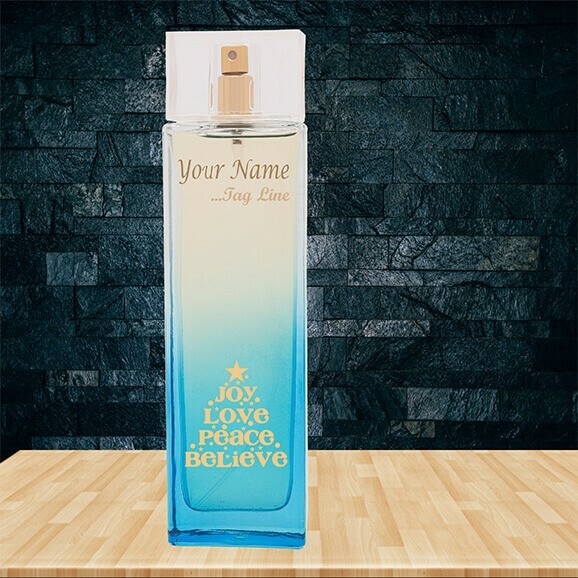 To make the gift more special, get it customized. 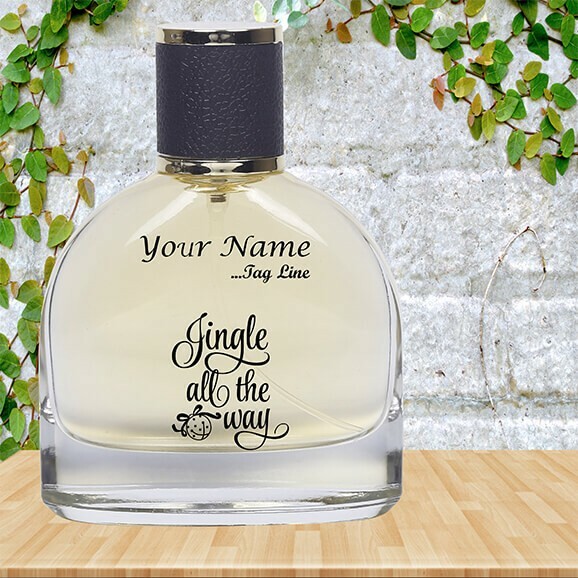 For a personalized Christmas gift, you can get your dear ones' names engraved on the bottle or add a beautiful note for them. 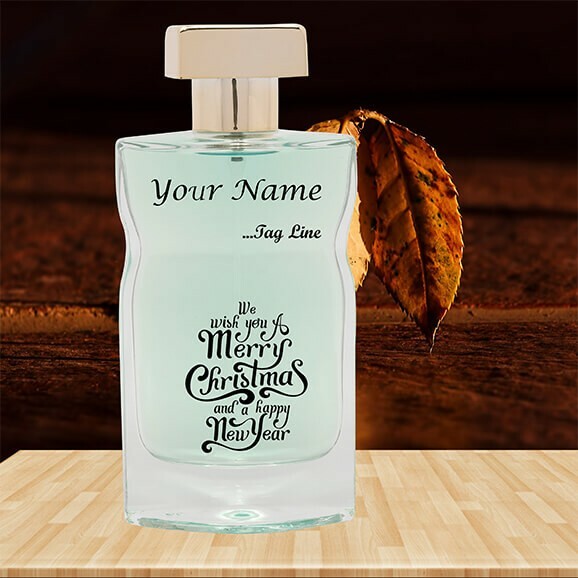 Instead of visiting different shopping malls and looking for the best offers, turn to makemyperfum website and buy Christmas gift online. We guarantee to deliver smiles with your every purchase!